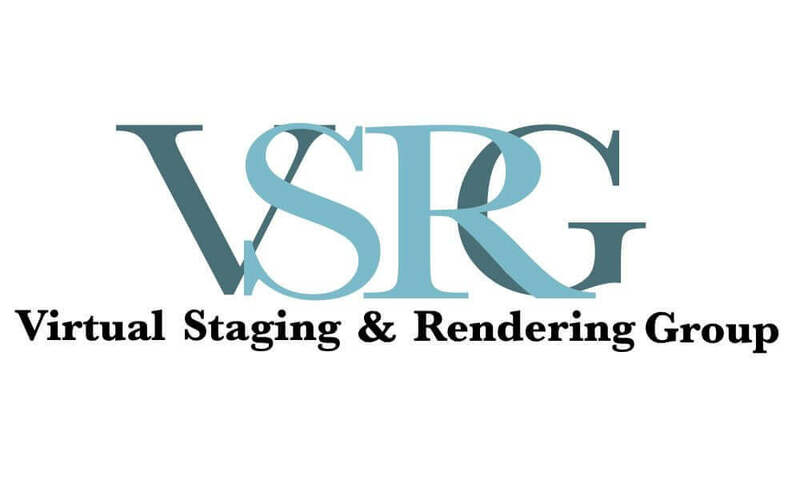 At Virtual Staging & Rendering Group, our team uses advanced techniques to create rooms that sell listings. Thanks to advances in technology, many real estate professionals now consider virtual staging to be an essential part of the sales process. Discover how we can transform your spaces. Our work includes a catalog of 3D renderings that features furniture, decorations and more. The selection of 3D furniture includes pieces with multiple shapes, colors, styles and sizes for maximum flexibility. We can add 3D decor that brings a room to life, such as wall decorations, table settings and fine art. Depending on the client’s specifications, we can change each item’s appearance to fit a certain theme. Give us as many or as few details you want to get a result that impresses your customers. The digital resources we have include detailed and realistic textures we can apply to our renders and photos. We can use these textures to change the look and feel of a furniture’s material. Some of them also modify the appearance of the room’s walls or flooring. This texture gallery gives us many opportunities to meet your specifications. Our team members can use them to cover existing furniture, retouch an area or customize a 3D item. In many projects, we add furniture to a room, but we also offer the option of removing furniture in a photo. We can keep track of the floor, the ceiling’s location and other aspects of the room to help us remove and replace items. We can also use a floor plan and other resources to get an even better grasp on your room’s design. Once we remove an object, we can add new furniture or leave the area open. The photo retouching features in our repertoire give us the option to create a brand-new color and lighting balance. By altering an image’s ambiance, we can change the time of day or shift the room’s focus. Minor alterations can add drama to a room or give it more visual appeal. We can also complement a space’s theme with lighting and color that complete the look. Small shifts in the picture’s tone let us better get your message across. Modern software can help us modify the smaller details in an image in addition to the larger ones. We can cover cracks and other minor imperfections to make the picture look more put-together. If the room has slight clutter or personal details we need to hide, we can use new or existing textures to cover them. These small touches give your photo a professional finish that draws in more customers. Ready to discover why our clients count on our services for their listings? We welcome you to contact us or ask us a question by calling 954-654-0606 or emailing us at [email protected].